Here's your chance to own NEWER CONSTRUCTION ON THE WATER WITH DOCK! 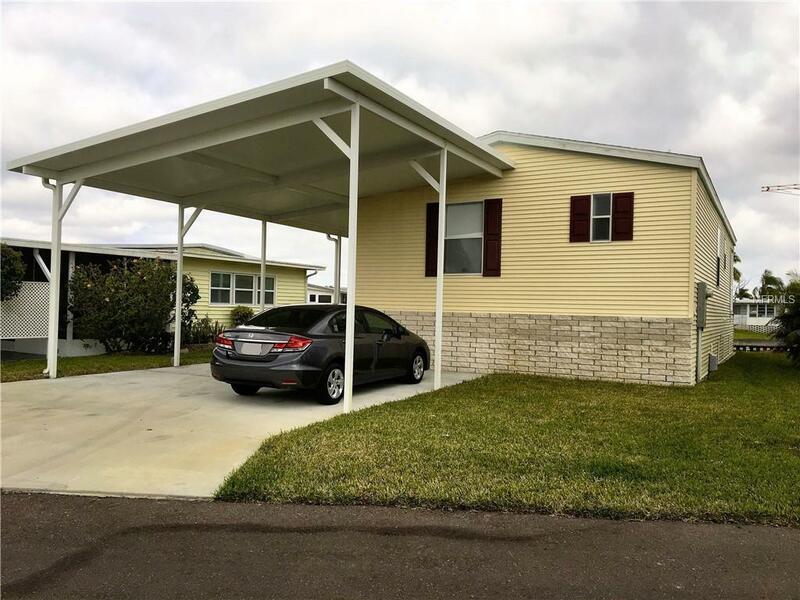 This well-maintained 2 Bedroom/2 Bath, 2017 Palm Harbor home has 960 square feet of living area plus a 240 square foot back porch to take advantage of the water views! 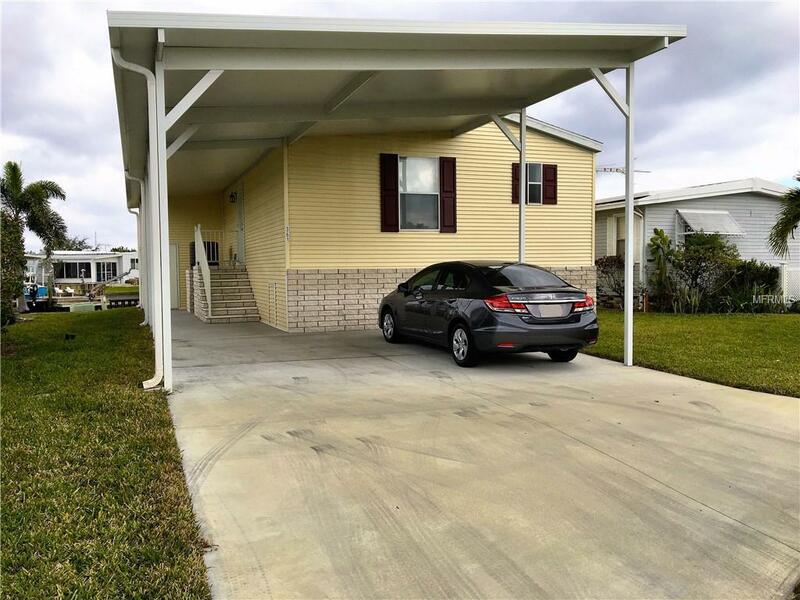 Palm Harbor is the premier manufactured home builder in the U.S. and this home doesn't disappoint. It features an open Kitchen/Dining/Living Area that looks out to the porch and water. There is a Master Suite with Bath and Two Closets, Large Guest Bedroom and Bath and Indoor Utility Room with NEW Washer and Dryer. Outdoors offers a very large Storage Shed and Two-Car Carport. Best of all is the 45 feet of waterfront that you will own. Seawall maintenance is the responsibility of the homeowners association. 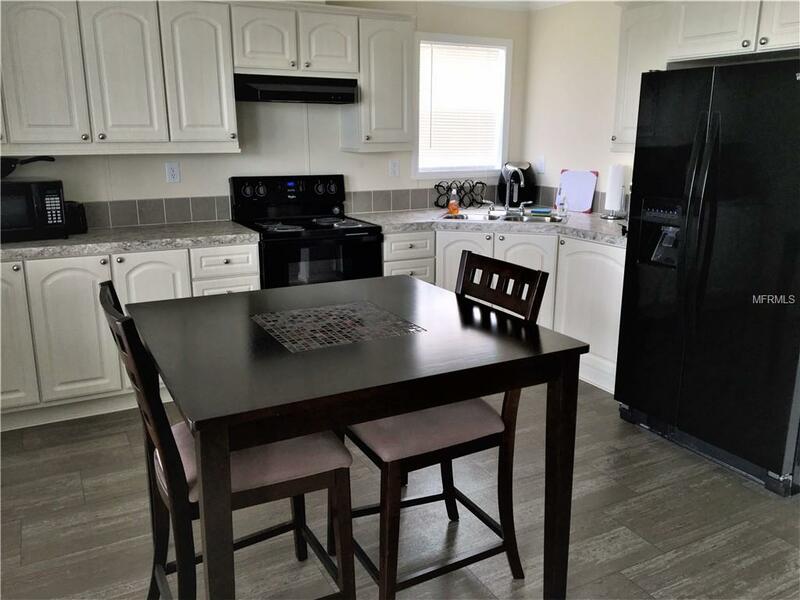 Price includes share for lot and ownership in the Co-Op. 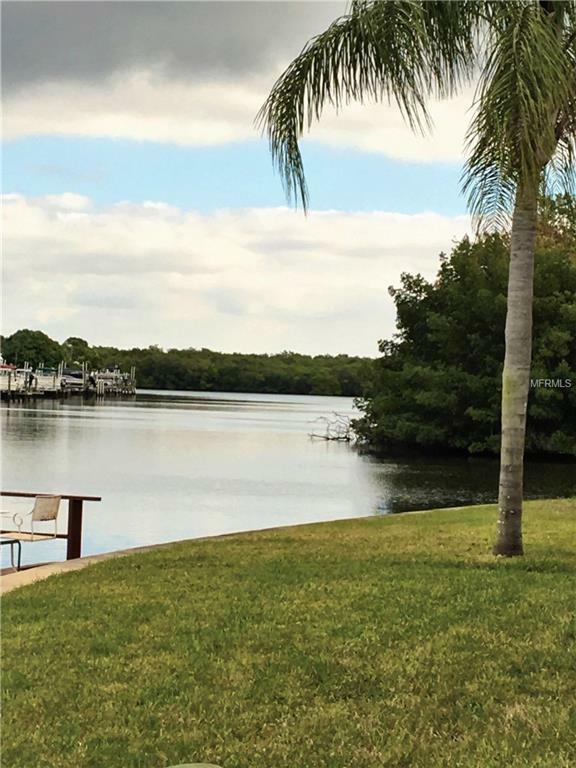 Home is located in Americana Cove, a 55+ gated waterfront community with numerous amenities. Monthly maintenance fee of $250 includes water, sewer, lawn mowing, curbside trash pick-up and 24-hour security. Two dogs up to 35 pounds are welcomed. Pet Restrictions 2 Dogs Under 35 Pounds Each Are Permitted. Listing provided courtesy of Barefoot Realty Group.